Atrix 4G is another smartphone created by Motorola which was released to public in January, 2011. It won CNET Best of CES 2011 Award in the Smartphone category, It runs on Google's Android 2.2 software and features a 1-gigahertz dual-core chip for powerful processing thus making it a hot gadget you would surely love to buy. Features like 5.0 megapixel camera with high definition recording video, a front VGA camera for your unlimited video chat and integrated security features such as fingerprint detection, locate, wipe and restore is a sure hit. It is also the first dual core smartphone in the U.S. and another great thing on this smartphone is that it can be transform into a laptop something every businessman or student would want to have. I have been wanting to buy a smartphone but unfortunately, they are expensive and out of my range but I'm thinking of owning an Atrix 4G in the future. So cool and I love the colors too! Kayang kaya mo yan sis. MYM at my page, have a great week! cool gadget, liked it :-) visiting from Mellow Yellow Monday, hope that you can return the visit too. 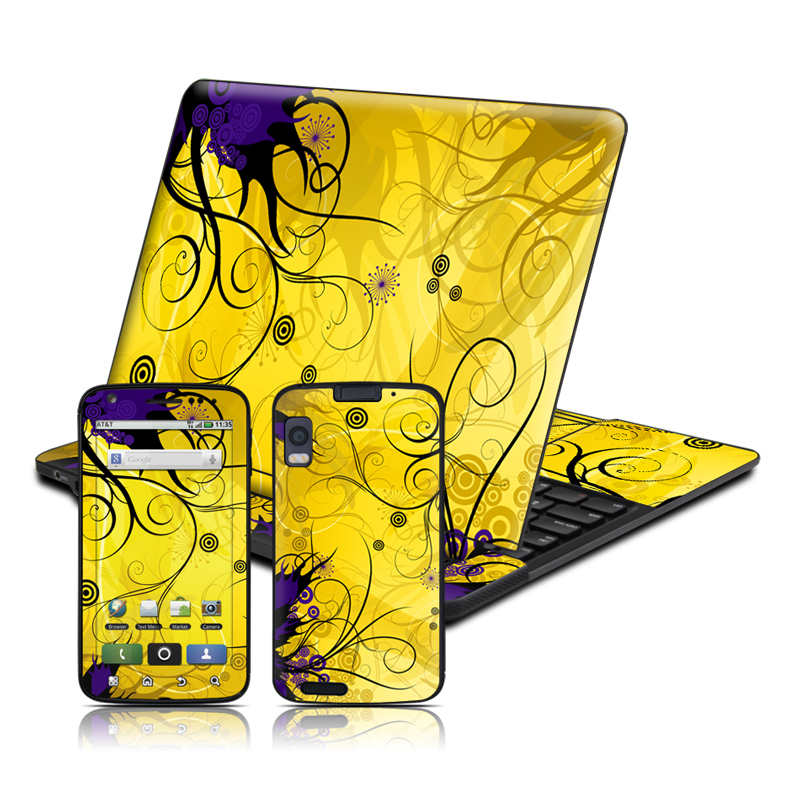 Wow, I like the designs and color!